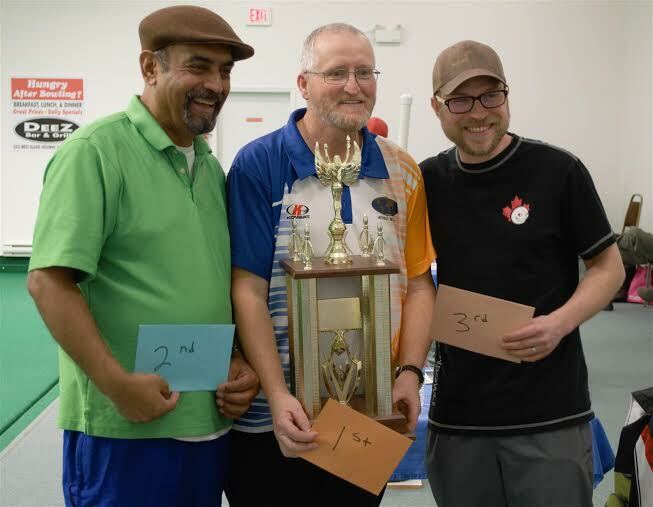 It was a great weekend of Lawn Bowling as both Women and Men participated in Bowls BC Indoor qualifying event at the Qualicum Beach Lawn Bowling. This was the first time that a qualifier was held with the winners (Women’s 1st Place and Men’s 1st, 2nd and 3rd place) receiving funds and travel expenses to participate in the 2016 BC Provincial Indoor Championships next month at the Pacific Indoor Bowls Club. This is just one of new initiatives that Bowls BC is looking to create, to help encourage participation in competitive tournaments. “We want to establish more District qualifiers down the road to help promote competitive bowls and help introduce more players to great playing opportunities” said Hirendra Bhartu (Director of Sport Dev & Education). Congratulations to all the competitors who made their way over to Qualicum Beach LBC for a great event. A special thanks to Lynn Chwartacki and Hirendra Bhartu for organizing the event and to all the volunteers that helped make it a great weekend for the players.